visit iceland | Badudets Everything Nice! I’m a huge fan of the famous HBO show, Game of Thrones. This award-winning show is based on the series of epic fantasy novels by George R.R. Martin entitled “A Song of Ice and Fire”. I’ve always wondered if there exists a place where such irony exists, a land where iciness meets warmth. Lo and behold, there is indeed a land where ice meets fire, and that country is called Iceland. 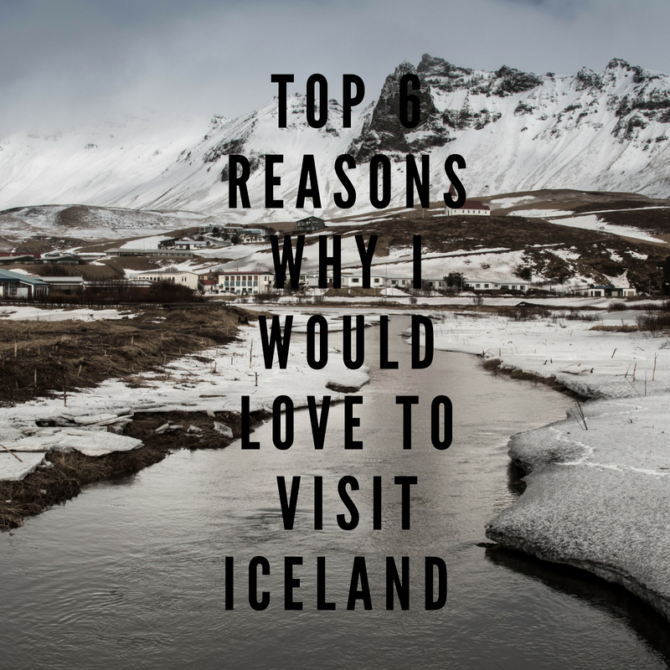 As I’ve read more about this magical place, I’ve discovered many things about Iceland. They have cheap and renewable energy, it is the world’s greenest country, and it is the homeland of Bjork (remember her? She’s the singer with the weird accent and the famous swan dress). I’ve also discovered that most of the scenes on the North of the Wall on Game of Thrones were shot here, where the King of the North Jon Snow met the wildling Ygritte and where the Wildlings camped amongst the icy surroundings.